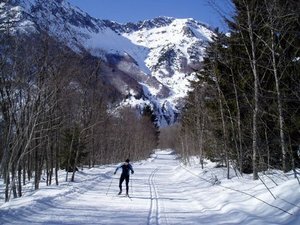 Сейчас идет снег в Col d' Ornon ?Thank you! 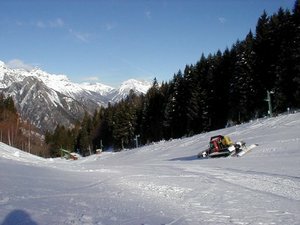 Col d' Ornon in France is a small ski resort with just 4 ski lifts but it does boast a very impressive 650 metres (2133 feet) of vertical descent. 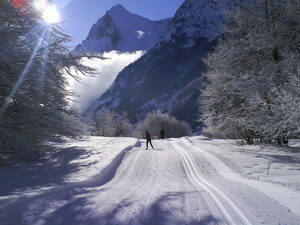 Col d' Ornon has 4 pistes. 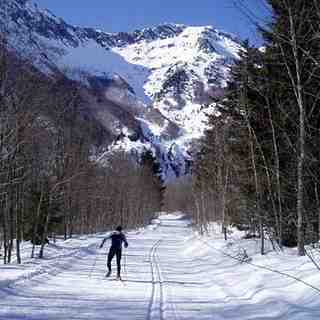 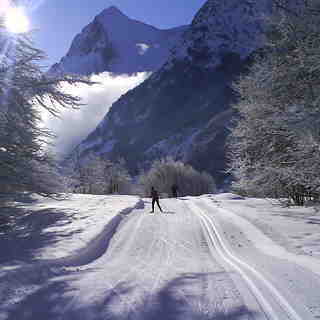 There are 25 kilometers (16 miles) of cross country ski trails at Col d' Ornon.